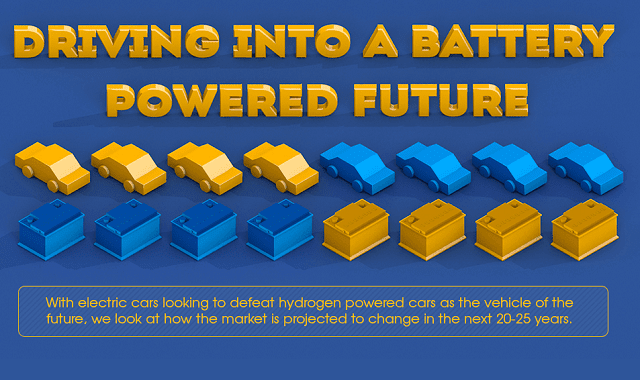 Driving Into A Battery Powered Future #Infographic ~ Visualistan '+g+"
The last few years have seen electric cars go from being something niche to being genuine challengers to traditional combustion engine vehicles. This piece looks at how that will continue into the future, as electric cars are predicted to surpass sales of 400million vehicles by 2040. By this point they are also predicted to account for over a third of all new car sales and we’ll show you why.